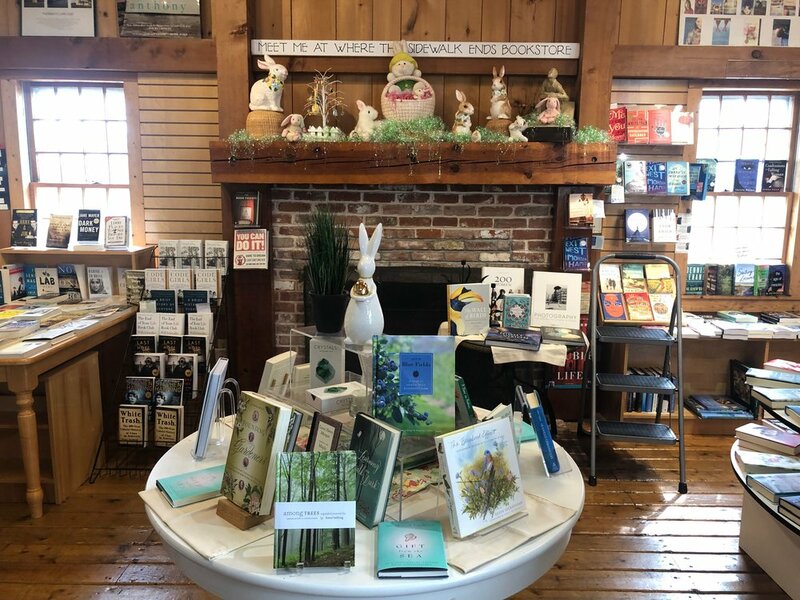 Celebrate Independent Bookstore Day with us, Saturday April 27th! LAUNCH of the Cape and Islands Bookstore Trail! 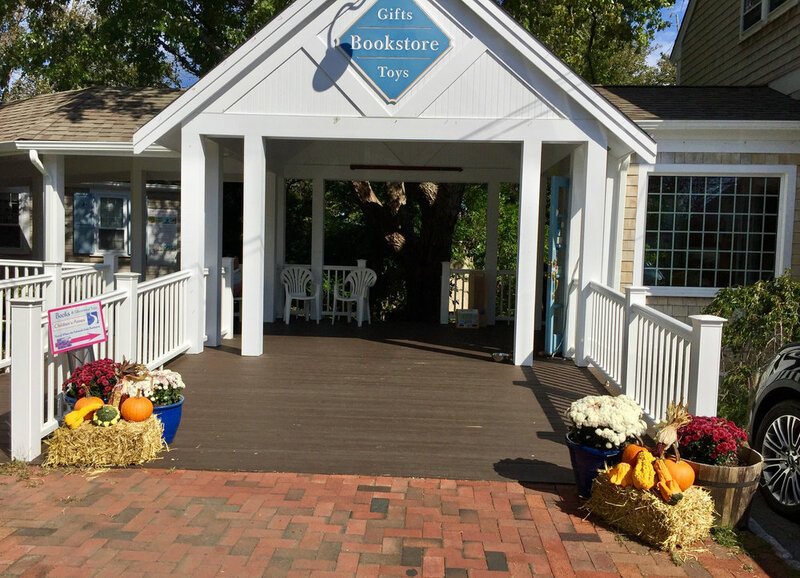 Stroll down historic Main Street toward Chatham Light and visit Where the Sidewalk Ends Bookstore, a mother-daughter-owned bookstore in a welcoming, two-story “antique” barn with an attached Children’s Annex full of educational books and imagination-enriching toys for young children. Comfortable fireside and outdoor seating provide relaxing places for browsing, sipping coffee, and enjoying a friendly ambiance. A full children’s section complements summer Story Time days. We host a variety of events, including book signings, and Literary Luncheons with authors at the Wequassett Resort. Enjoy yarn, cards, toys, games, and unique gifts. Special orders welcomed by our friendly staff! Plus our warehouse can even ship directly to your home – just give us a call or an email! Owners Joanne Doggart and Caitlin Doggart-Bernal and the rest of the dedicated staff gratefully thank our loyal customers and new visitors for bringing us through over a decade of business!